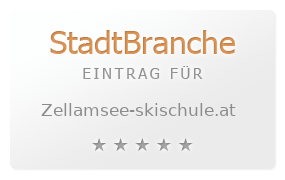 Outdo Ski School ski holidays in Zell am See Kaprun. Improve your ski or snowboard skills in a group or private lessons. Outdo Kids Ski School children have a wonderful holiday experience and learn to ski in a safe environment. We provide quality instruction with top class instructors. At Outdo Ski School it is our goal to give you an experience of a lifetime!